As you may or may not know, I had the opportunity to work with the Golden State Warriors this season as a nutritional consultant. It was nothing too significant (at least in my mind), but I did get the opportunity to help implement some nutrition and supplement “fundamentals”. Seeing as they recently won the NBA Championship, I thought it timely to share some of my experiences with you. Now, let me preface by saying that I take zero credit for their success. I was simply happy to have had the opportunity to work with such high caliber athletes and coaches. Truly, the team’s success should be attributed to each player’s lifetime dedication and commitment to their sport as well as the incredible organization and unbelievable staff that support them daily. I firmly believe that they could never have made it this far without the daily grind of the coaching and training staff, who worked tirelessly throughout an insane NBA season schedule, and to a significant degree, have sacrificed their own health to ensure that of the players. Now, with that said, here is what resonated most with me while working with the Warriors. These guys are pro athletes. They’re not nutrition experts (even though some may think they are). They struggle with the same things you and I struggle with: time, family commitments, consistency, social support, and even conflicting and contradictory information. AND to make matters worse, most have grown up eating less than ideal (think juice, soda, candy, and highly refined foods), yet still excelled at sports. So, motivation to change their ways can be an issue too. Why? Because why would you want to change when everything you’re currently doing is “working” just fine. Or in other words, you’ve made it this far with a crappy diet, why change now? Case-in-point: One player (who shall remain nameless) was [somewhat] unknowingly consuming in excess of 2000 additional calories per day from sugary foods and beverages and wondering why he was storing more body fat coming in from the off-season. He thought he was making good decisions by taking in things like carbonated “juice”, “healthy” granola, “whole grain” crackers, etc. Unfortunately, he was misinformed. For guys like this and probably 99% of other athletes, and regular Janes and Joes, like you and me, there’s no need to get caught up in the weeds when it comes to nutrition. Big changes, like cutting out sugar, will make a huge difference. 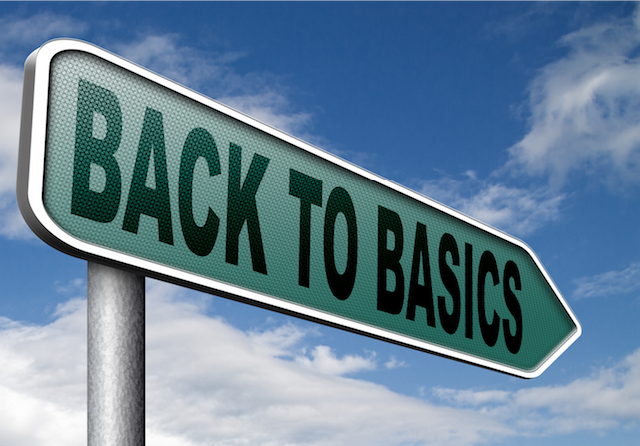 For that reason (and others), I chose to FOCUS ON THE BASICS. With limited time and resources, I had to figure out what nutritional knowledge I could impart on the Warriors that would be the biggest needle-movers and garner the best results. Hence, my top 3 lessons that I am confident can apply to you just as much as it applies to NBA’s best. If a player is at the facility for 2 meals per day, then let’s make sure those 2 meals are loaded with nutrition; high protein, lots of veggies, healthy fats and starchy carbs using the best quality ingredients. To get a little more specific, my goal was to have them get roughly 1/2 to 3/4 of their daily protein intake while at the facility (basically 8:30am until 1pm). As I’ll mention in lesson #3, protein intakes can be notoriously low, so this became a key focus. That way, regardless of what they decide to eat after practice or later on, at least we were able to feel better about the fact that we optimized what we could. PB & J pre-game? Sure, why not?! BUT, in an extremely physically demanding athletic environment, a deeper dive should ensure as much nutritionally dense food as possible. These nutrients will provide the building blocks for everything from mitochondrial function, (energy producing organisms in the cells) to muscle and connective tissue recovery and health, to optimal brain and cognitive function. And while in theory, this makes perfect sense, it still comes down to daily habits, structure, and social support. Just as you and I have a daily battle with eating “healthy”, it would be unrealistic to expect these guys to consistently make the best nutrition decisions (even though we all “know what to do”). But, by focusing on the big needle movers, i.e. breakfast, pre-, intra-, and post-training nutrition and supplementation, we can make a significant difference. Pro-tip: What are the meals that you have the most control over in your day-day? If you can focus on optimizing these consistently, then you’ll worry less about the meals that you can’t control, like on the weekends, parties, impromptu meetings, etc. The top tier players that have been in the league for longer (and want to prolong their career) get it. The seemingly little things; the soft tissue work, meal prep, supplementation, active recovery, proper sleep, nutrition, etc., make the biggest difference down the road. But, it’s not just the training related tasks. To be the best at what you do (regardless of what it is) you need to have the right support, not just from friends and family, but from those who can save you the time and energy so that you can focus on your craft. For players, this may mean having a chef, a driver, and/or a personal assistant. Ultimately this leads to more time spent on the things you enjoy (and are likely good at), with less time spent on the things that cause you stress and/or frustration. While many of us “civilians” can’t imagine sharing the luxuries of having personal assistants and chefs, we can put things into perspective relative to our more modest lifestyle. For us, maybe that means a housecleaner once or twice a month, or even someone to prep multiple nutritious dishes that you can freeze and repurpose. It could be as simple as signing up for a group fitness class to establish some accountability so that you become more invested in the process of improving your health and fitness with a supportive and like-minded community. Pro-tip: Think about 1-2 things in your life you’re currently trying to do that someone else could do faster and more efficiently. Then, hire someone to fill that gap, be it a meal delivery service, like Blue Apron, or a personal chef to prep meals once per week. This concept applies to day-to-day life as well as business. Just because you’re not a pro athlete doesn’t mean you should be wasting your time on things that you’re not good at. For me, as a husband, father of 3 young kids (7, 5, 2) and business owner, an hour or two of my time is way more valuable being spent with my family than trying to figure out how to manage my books. So, I hired a bookkeeper. What’s an hour or two of your time worth? What can we implement NOW that can help create the most change with the least amount of effort? I’m comfortable suggesting that the average NBA player’s nutrition is on par with the Standard American Diet (S.A.D), if not worse. In fact, the average American only consumes about 13% of their daily calories from protein sources. That leaves the remaining 87% from highly refined grains, excessive amounts of sugar and processed fats, as well as remarkably low intake of nutrient dense vegetables and fruit. The need for quality protein is partly WHY we created the Complete Essentials; a comprehensive blend of all 9 essential amino acids (the building blocks of protein) as well as complementary nutrients for energy, hydration, and muscle recovery. Seeing as most Americans (and NBA players alike) are under consuming protein, to say nothing of the significantly increased demands for pro athletes, it only makes sense to find ways to easily increase protein intake. Supplementing with Essential Amino Acids (EAA’s) offers a huge advantage because they can be used before, during, and after training. They also require little digestion, yet are very easily absorbed into the bloodstream after drinking. This became the main priority for me to implement with the Golden State Warriors. Once I controlled for the nutrition (discussed in Lesson #1), we knew that the practice and strength training window was an opportune time to continue to load them up with valuable nutrients, like protein (from the EAA’s) and electrolytes, to support improved energy, muscle, and joint recovery, as well as reduced muscle soreness between training. *Full disclosure: The Warriors did not use the Complete Essentials as their EAA supplement. Despite having all approved and quality ingredients, the Complete Essentials has not to date undergone the NSF Certified for Sport registration steps. Curcumin for joint support and managing inflammation (as opposed to OTC drugs like Ibuprofen that can actually slow the healing process and damage the gut and liver). Remember, the S.A.D. diet is largely devoid of quality vitamins and minerals, hence the need to “nutritionally support” with quality supplements. While this is just a taste of the “foundational” nutrition and supplement guidelines suggested, I think it’s valuable to see that we don’t stray far from the basics, or many of the same guidelines I would use with any person that is looking to improve their health, be it losing weight and/or improving energy. Pro-tip: Where is a major gap in your diet or lifestyle that could use some “supplementation”? 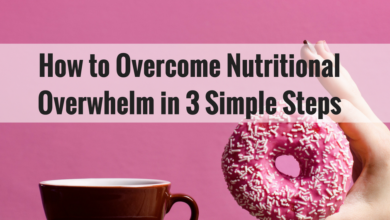 This doesn’t have to be about supplements, per se, but about addressing a limiting factor in your life that’s holding you back. Maybe it is just a multivitamin supplement, or maybe it’s 15 min of extra physical activity per day and/or an extra 30-60 min of sleep per night? 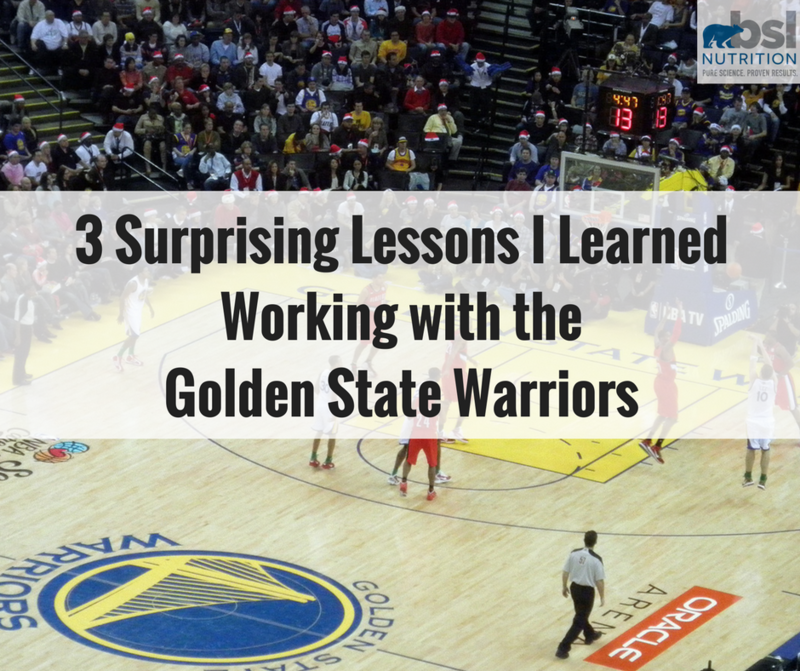 Although my time with the Warriors was brief, I will forever value the experience of helping implement strategic and fundamental nutrition and supplement guidelines for some of the world’s best athletes. Despite the fact that these are the elite, I’d argue that they wouldn’t be elite for very long without focusing on the basics… especially if they want to have a long and healthy career, which at their level (and with millions of dollars on the line), is pretty important. 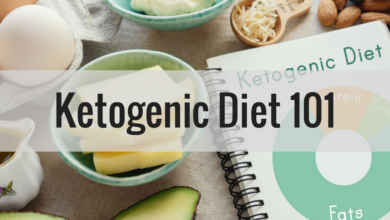 In addition to nutrition and supplementation, they’re also the best because they surround themselves with a strong support system of like-minded coaches, trainers, staff, and friends. Despite the fact that you and I probably never have, and never will dunk a basketball, I’d argue that the difference between an NBA player and you or me is minimal. We share the same DNA, cellular, organ, connective tissue, and bone structure that needs specific nutrients in specific quantities to function optimally. 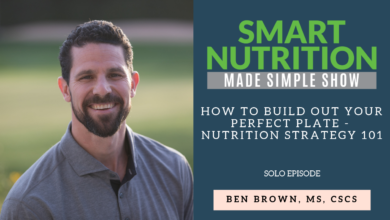 If we spent more time focusing on “moving the needle” and less time worrying about the small details, we’d be in a much better position to ensure both short and long-term success, not just in our nutrition and fitness game, but in every other area of our life as well.